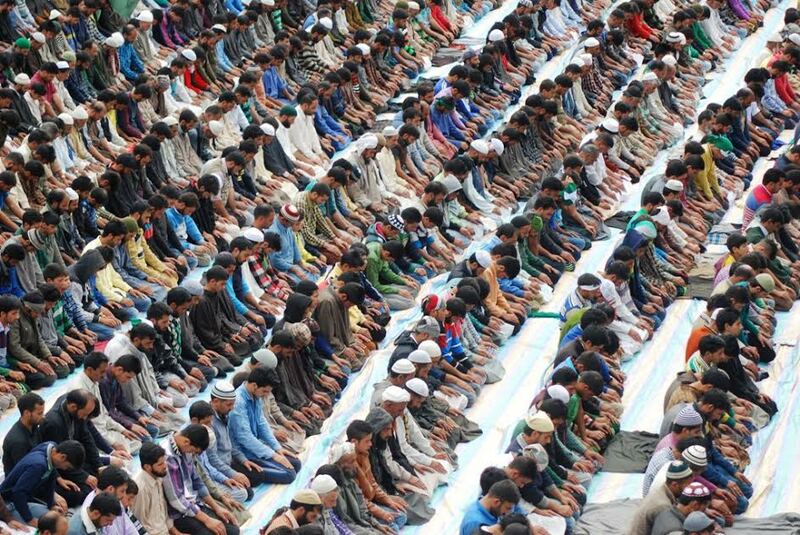 Early this year, in a Pulwama village, the people had thronged a local mosque for the Friday congregation. Before the Imam would deliver his sermon, almost half of the mosque was already full. As he went on, more people turned up to occupy the rest. The Imam had a gracious start. It was barely quarter of an hour later that his voice began to rise. Clenching his fists in fury, he shouted many times, “do they want to pinpoint flaws. Let me count them a sea from their books.” Because there were loudspeakers all over, the whole mosque reverberated to annoyance. And until the end, the voice of the Imam didn’t restore to its prior condition. The Imam, affiliated with Jamiat Ahl-Hadith, was referring to his Hanafi counterpart. In the course of the time of his heated reaction to what his counterpart had earlier said, the Imam could not spare time to even explain fully the verse from the Quran with which he had started his sermon. Research has fairly established that Islam made inroads in Kashmir in 12th and 13th century. At various points in time before, Buddhism, Hinduism and Animistic type religions prevailed here. Kashmir’s formal transition to Islam started with the conversion of Buddhist prince Rinchana in 1320 and completed during early Sultanate period. But still, the Kashmiri “maintained” the impressions of past religions while assimilating new religious beliefs of Islam. The 2011 census counted 1.25 crore people across J&K, of whom about 68.3 percent are Muslims. In Kashmir 97 percent population is Muslims. Then there are sects. Prominent are Shia, Sunni. Then there are various sections within the sects: Deobandi, Barealvi, Zaidi, Jafferi, Hanafi, Maliki and Hanbali. Like that Friday congregation, almost every day, there are videos going viral on social media sites wherein the Imams of different sects are seen casting aspersions on one another, and at certain occasions, the verbal duel ends into exchanging fists. Professor Wani is of the belief that the issue fuelling rivalry among Muslims is an international phenomenon, and the anti-Muslims agencies never want the particular religion to restore its state of the medieval era when it was ruling a major part of the world. 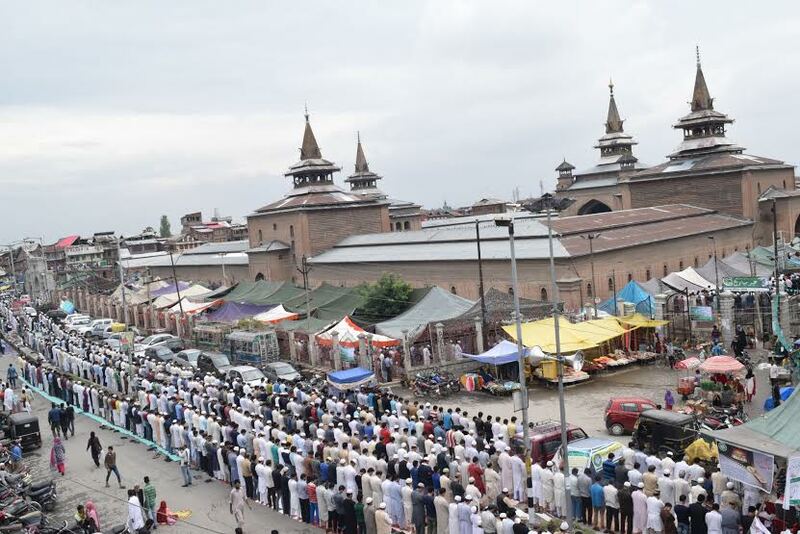 “To break that stature of Islam, narratives of nationalism, ethnicity, geography, culture, and sect were and are being continuously propagated, which cause a division among Muslims,” Wani said. Pertinent to say, Kashmir might be the only place wherein 1979, Holy Quran was burnt by Muslims because they got swayed by a narrative that these books were not the true Quran. According to Nazar’s recent research paper Religious Understanding Among the Youth of Kashmir Province- An overview, published by Localities Journal of Korea, there were attempts in the previous centuries also to carve out the religious impressions of the past faiths on the form of Islam Muslims in Kashmir were practising. Zubair Ahmad, who has done bachelors in Islamic Jurisprudence from the Medina University of Saudi Arabia and Masters in Arabic from Kashmir University, says that there have always been differences of opinions about certain issues quite early in Islamic history. “The practice of searching answers for each of our differences from the Quran and the authentic Hadith is the only way forward to tackle the differences,” he said. While supporting the idea of discussion Nazar says, continuous civilised interactions between people of different sects of the religion should encourage us to find a “meeting point”, an agreement to respect and tolerate each other, but Prof Wani regrets that the “spirit of Islam – the unity” is missing in these debates. “These discussions have just become a tool to subdue others,” he said. In Kashmiri society where almost everyone is of the belief that political parties have shattered the fabric of the society by pitting one against the other, Nazar believes that religion remains a potent force to do the opposite.